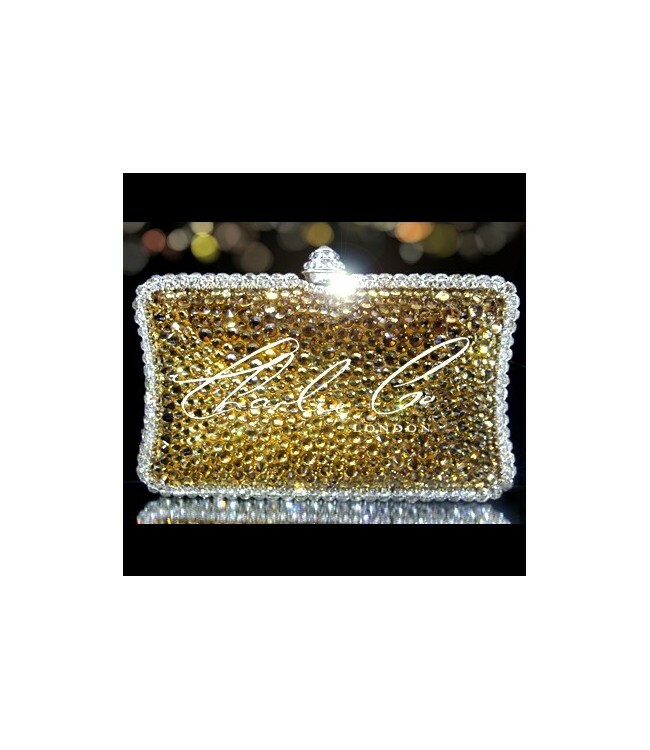 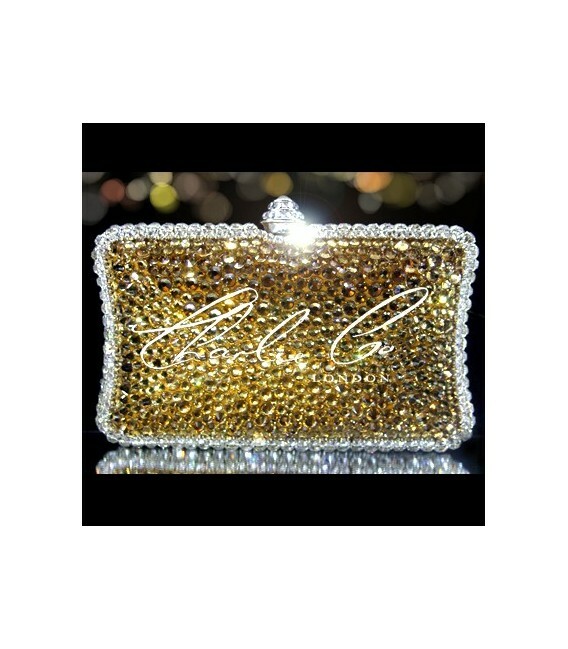 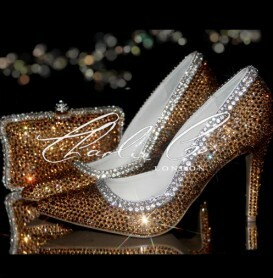 If you are looking for a classy set of shoes and matching clutch purse then this is the ideal choice for you. 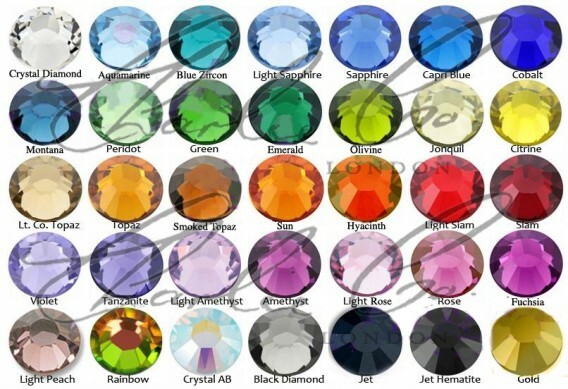 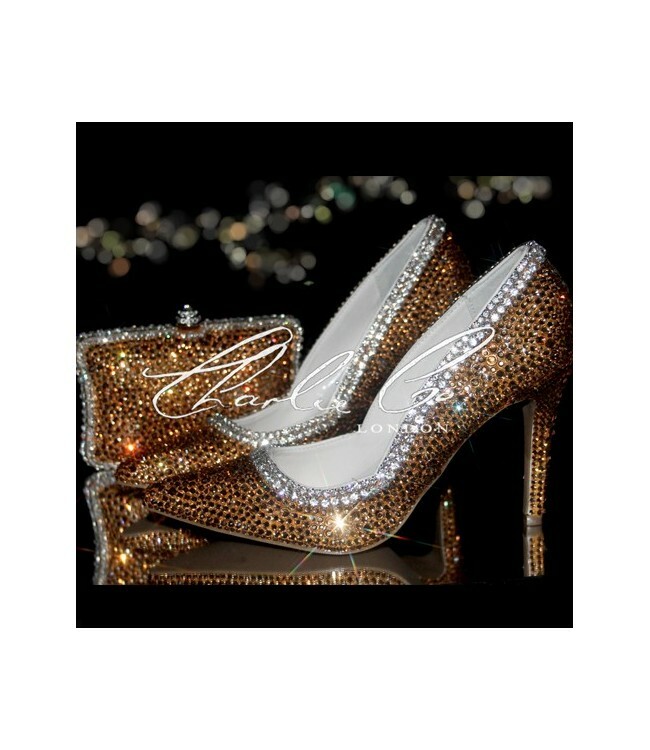 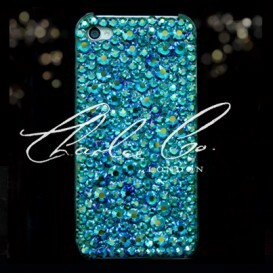 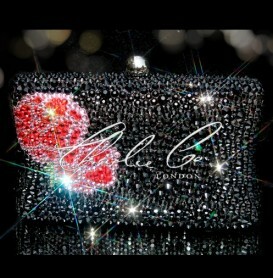 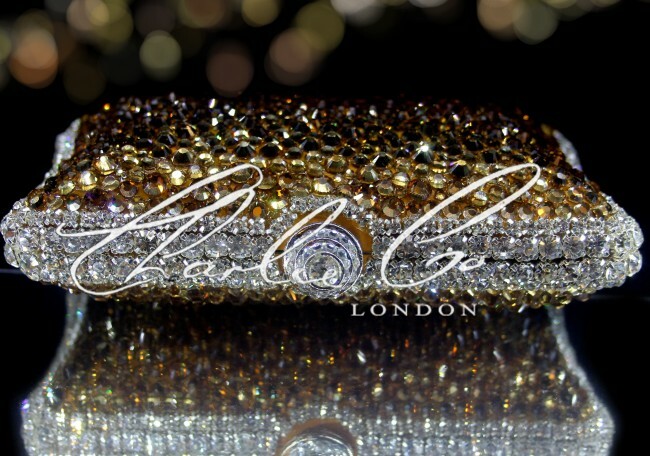 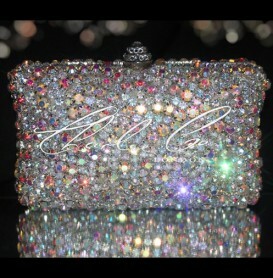 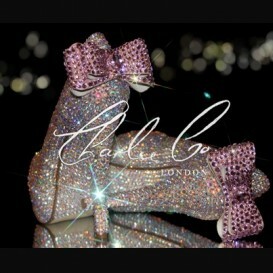 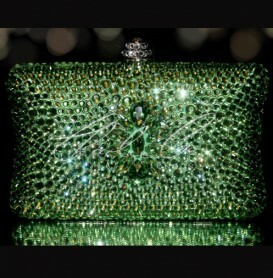 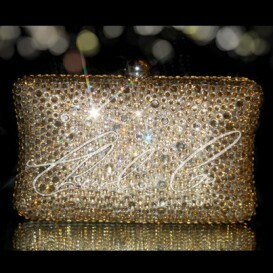 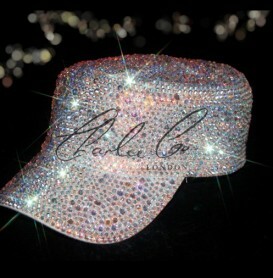 They are entirely embellished with grade A clear glass crystals which instantly adds class and elegance to your look. 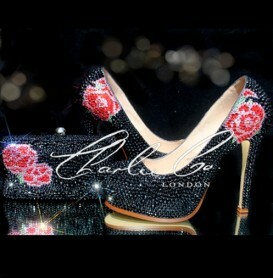 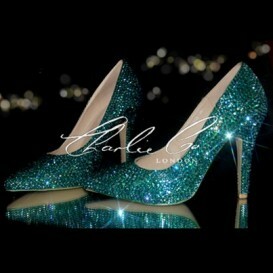 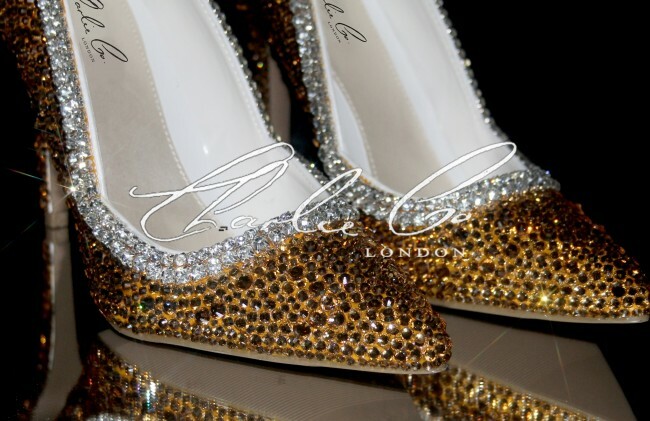 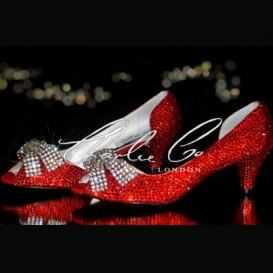 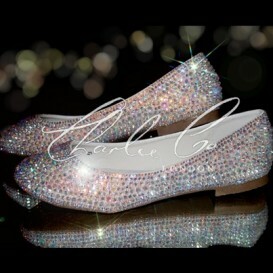 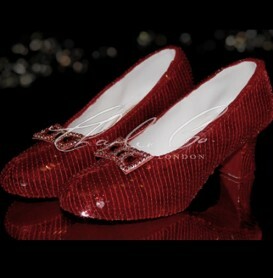 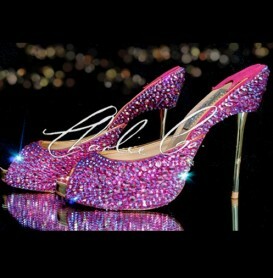 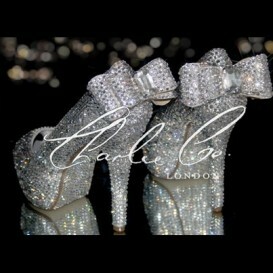 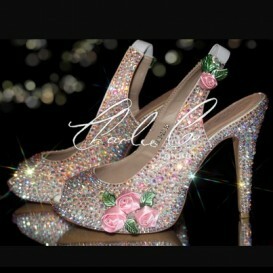 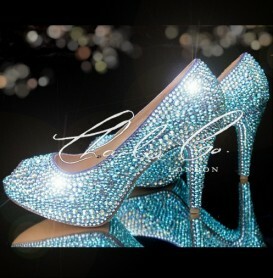 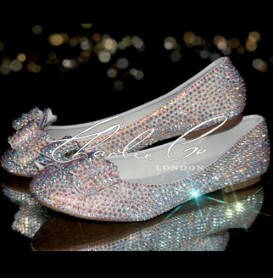 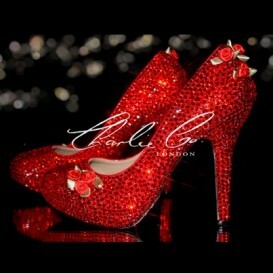 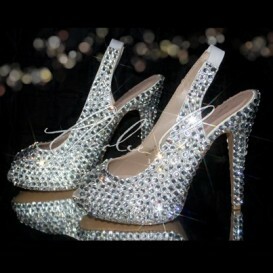 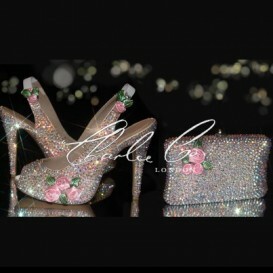 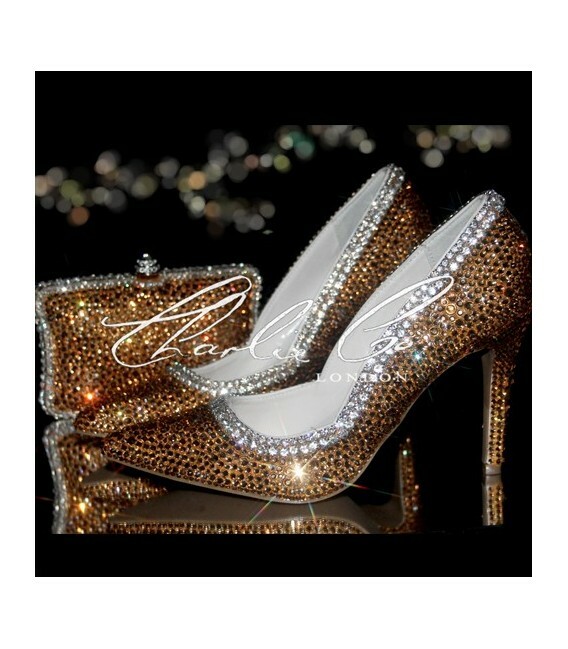 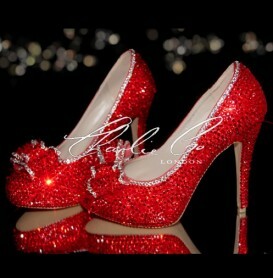 The shoes are then perfectly trimmed with a row of silver crystals for a perfect blend. 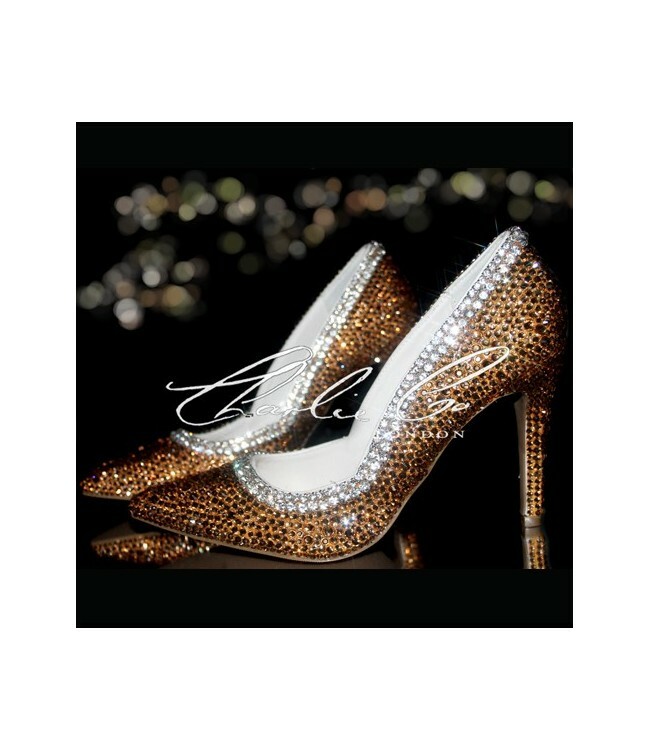 The stiletto design is a classic feminine design. 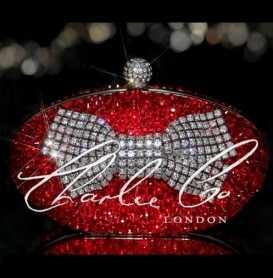 The clutch purse comfortably rests in the palm of your hand yet can easily contain your feminine essentials.